My goal: Settle down with the right one. Free Time: Gym, time with friends, kinda a homebody. 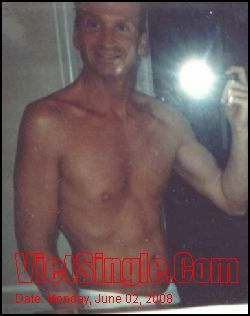 Looking For: Nice asian (gay) fit man to take care of me and me take care of him.